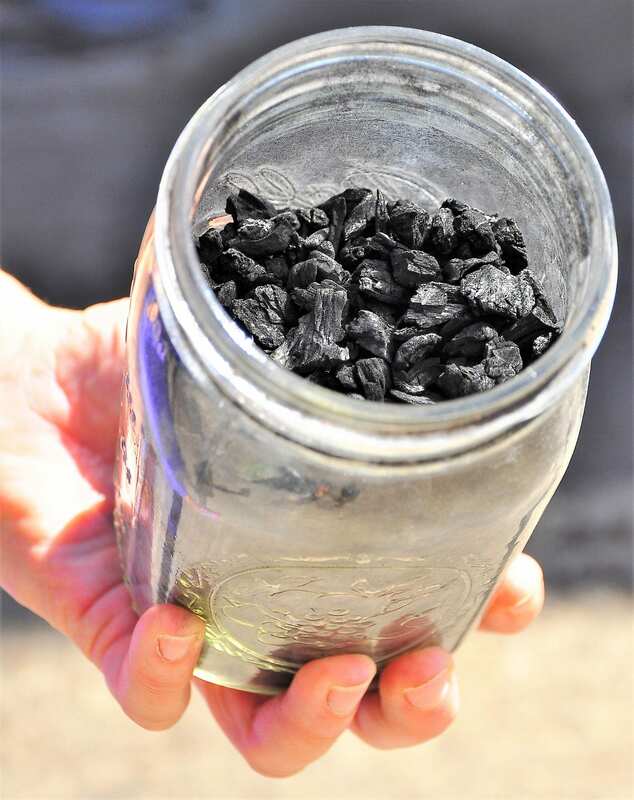 Charcoal-like biochar improves soil hydration and enhances agricultural production while it curtails nutrient leaching, increases nitrogen available to plants and reduces the release of gas pollutants. A new study by researchers at Rice University and North Dakota State University gathers current and potential sources of government support to promote the production and use of biochar. 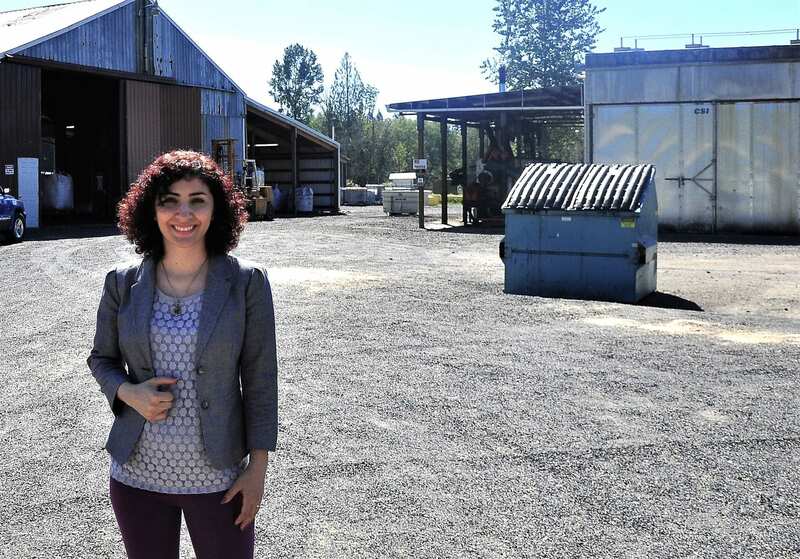 Rice University alumna Ghasideh Pourhashem led an effort to gather and categorize a list of government resources available to promote the development of biochar to preserve valuable soil, enhance agricultural production and improve air quality.